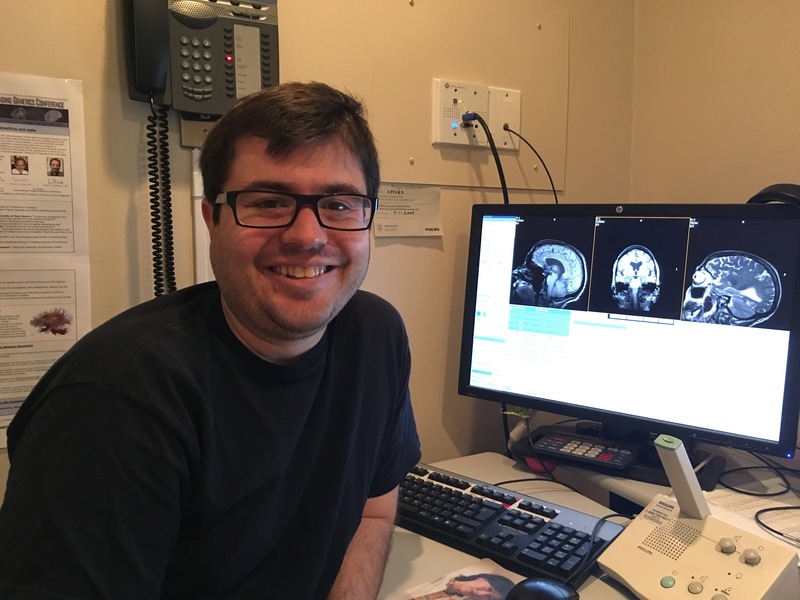 Purpose and Criteria: The Jared M. Roberts Memorial Travel Award was set up in 2017 by friends, family members, and colleagues to honor the contributions of Jared M. Roberts, who conducted his graduate studies at the CNLM. The award will be presented to an outstanding graduate student in neuroscience to assist him/her in attending the annual Winter Neurobiology of Learning and Memory Meeting at Park City, UT. The student must prepare an abstract and plan on presenting their research at the Park City meeting. The purpose of the award is to defray the student’s registration and travel costs to the meeting.